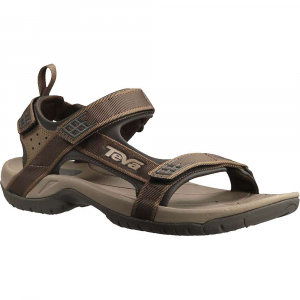 Great trail running and hiking sandals with long lasting materials and attention to detail in manufacture. One of the few chances to buy stuff not made in China...Made in USA. 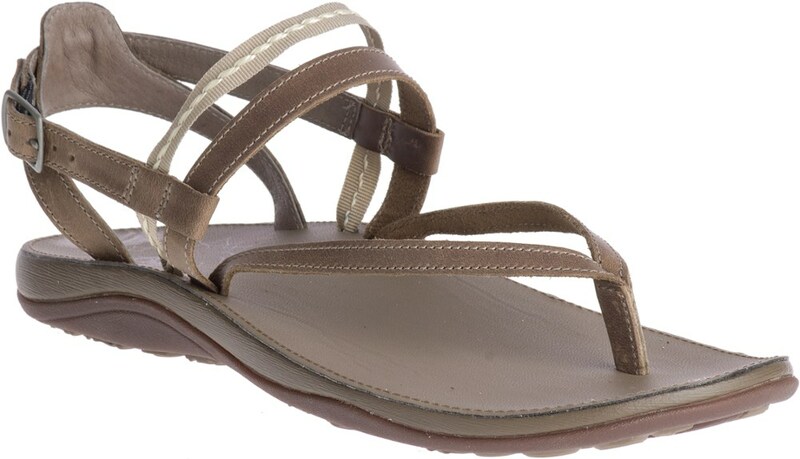 The Luna Origen is an odd mix in that its a progression in the Luna stable but also a look back to the sandal brand's beginnings. The short version is that a Chap called Christopher McDougall goes on a discovery which through process he "discovers" a bunch of Mexican Natives who use running as a pillar of their life. This then develops though the tale to the Leadville 100 trail race and ultimately the character "white Horse" a semi itinerant trail runner living in the same space as the indians. 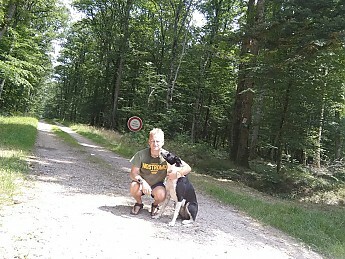 If you are still with me here, the book and the adventure comes together for a ultra race involving some of the great names in running (Scott Jurek) and a fellow called Barefoot Ted. Barefoot Ted from what he learnt about the footwear of the Indians (recycled tyres) eventually forms Luna sandals in Seattle. Sorry for the slightly flippant summary but if you want a good read look for the book Born to Run by Christopher McDougall. It is a really fun book and the number of people I have met who have literally reinvented themselves because of it is amazing. Barefoot Ted and Christopher McDougall, while businessmen, have managed to keep their credibility and seem to have held true to their origins, never easy. 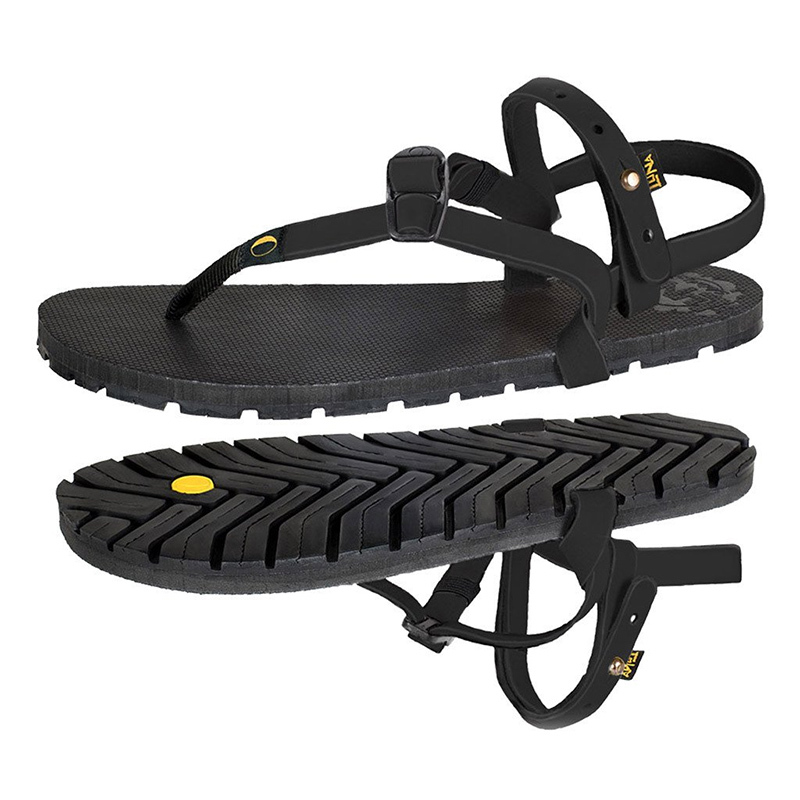 So to these, Barefoot Ted was shown how to make sandals from tyres. He then went on to use Vibram rubber to generate a variety of more technical versions such as the Leadville Pacer (see the link LoL) which was my personal fave for years and the Mono. The only fault is that I wear the footbeds down in a summer of running which then makes them OK for road but the plug that holds the front strap in wears down too and the harness falls off. This is only by 500-600 miles, so not bad by shoe comparisons. He learns from this though and the 2.0 gen of the sandals now has the plug recessed into the sole making them far more long lasting. In this case even more so as he has looked back to the originals (Origen) and incorporated tyre materiel into the sole unit. I am at early days with these but I will update as the year goes. However all indications are that they will last YEARS not seasons. And that as a trail shoe as the grip is very deep. I went for the leather harness (you can get a fabric version) and after a run in them the leather has moulded to my feet like a well worn sock. Comfort wise a little play with tension and you basically forget you have them on your feet they are that light. Grip wise I have had these on loose soil, mud, and trail. Each surface they grip very well, certainly in the same way a norm trail shoe will, but not as well as a fell or bog running shoe. 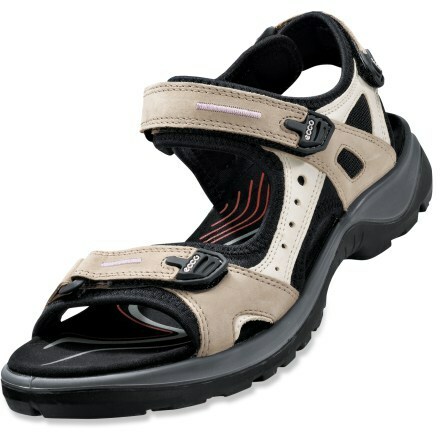 The harness has the tech strap, a nice innovation that stops the heel strap dropping off when you get them wet. The quality is first rate. Leather thick but supple, buckles solid, and the plug in the front well below the level of the tread. Sole wise it's not a barefoot shoe and for that I am thankful. These have the resistance and protection for really rough trails, but due to a lack of spongy materiel still transmit road and trail feel well allowing for a good running posture. It's a compromise, but one that saves uncomfortable trail and off road experience. 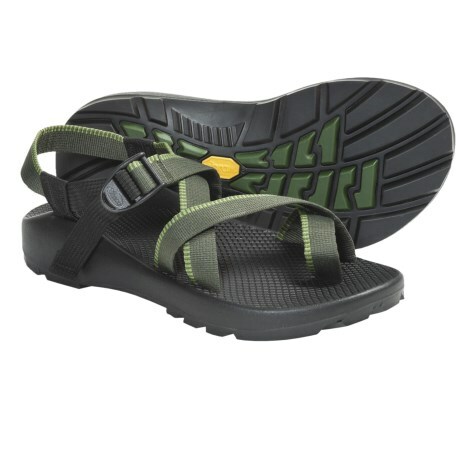 Oh by the way, they also make excellent day-to-day sandals, fantastic travelling kit as they are smart enough to pass holiday restaurant muster, and are strong enough I'd hike the likes of the John Muir Trail in them no worries! So I am running about 50 miles a week in them and will update as I go. My first trail ultra in them is round the ski area of Morzine 11/8/18 and Ill update at least by then. To be honest though, you guys in the USA have it easy as you can order from source without pesky import duty issues we face in the Old World and the clincher is they are made in the USA too. Thanks for the helpful review, Ady! If these things cost more than a pair of real hiking shoes, they had better be remarkable. In fact at this price, they will need to levitate me. 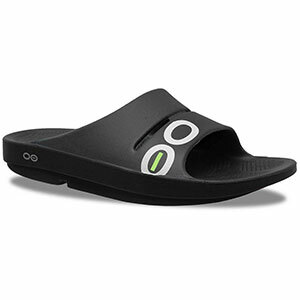 The Luna Sandals Origen 2.0 is not available from the stores we monitor.